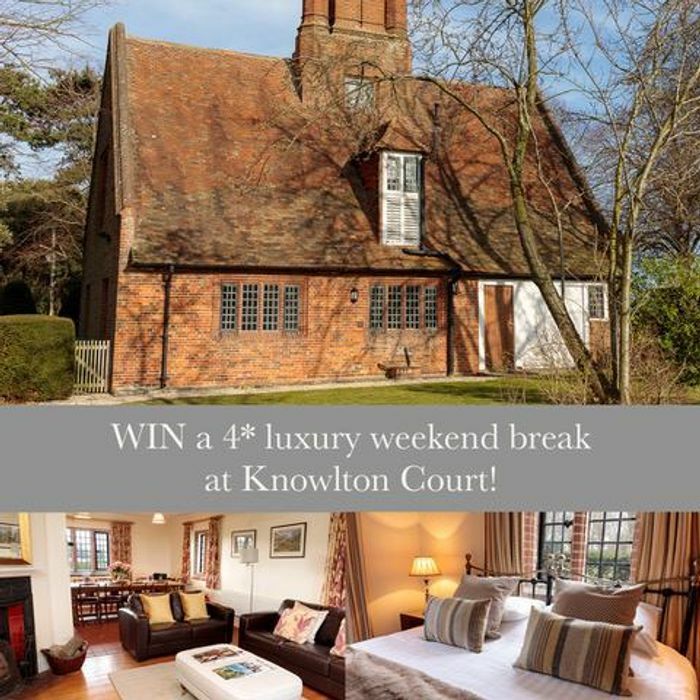 WIN a 4* LUXURY Weekend at Knowlton Court for 8! On a Facebook comment you have five words (or fewer!) to tell us why you’d like a September mini-break at The Lodge, Knowlton Court in Kent. The Lodge sleeps eight – Tag who would you bring along! Enter by 12:00 31st July 2018, the winner will be announced on Monday 6th August. The prize will be valid for a two-night stay for up to 8 people at The Lodge on Friday 28th September, departing Sunday 30th September. See our website for eligibility and full terms and conditions. Is it best to like the pages of Facebook competitions?